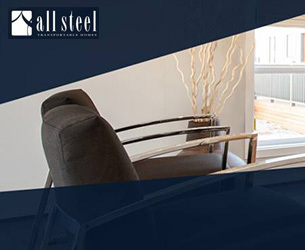 Supaloc builders All Steel Transportable Homes are soon opening a brand new display home in Parafield Gardens. 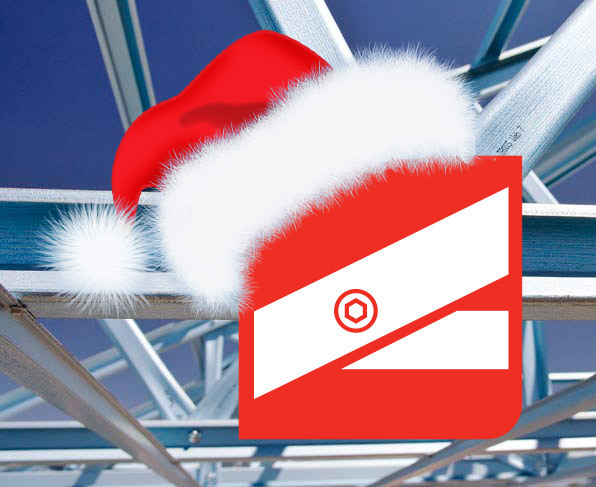 We are closed from 5.00pm Friday 19th December & reopening on Monday 5th January. We remain closed for deliveries until Monday 12th January. 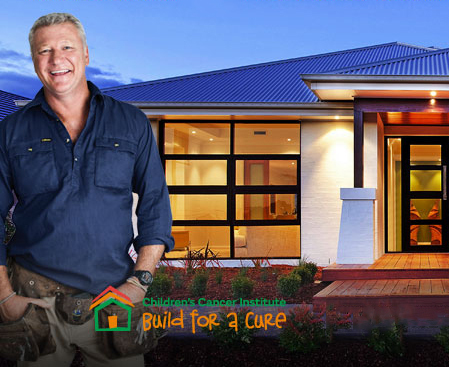 We are proud to support the upcoming Build for a Cure project by McDonald Jones Homes to raise funds for the Children's Cancer Institute. The Weeks Building Group recently announced their expansion into the Victorian housing market, and they're taking Supaloc with them. 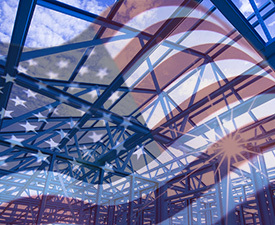 Supaloc has confirmed a deal with the State Government of Connecticut to create the first US Supaloc steel frame manufacturing facility.